The restaurant chain is the latest retailer to suffer a card breach, according to security blogger Brian Krebs. Restaurant chain P.F. 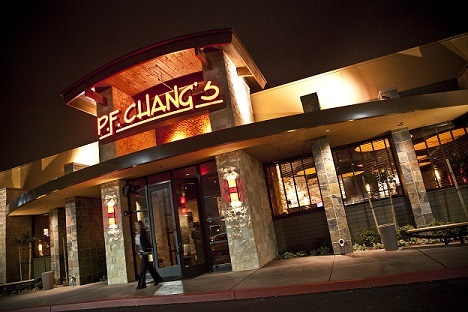 Chang’s China Bistro is the latest retailer to suffer a data breach, according to security blogger Brian Krebs.